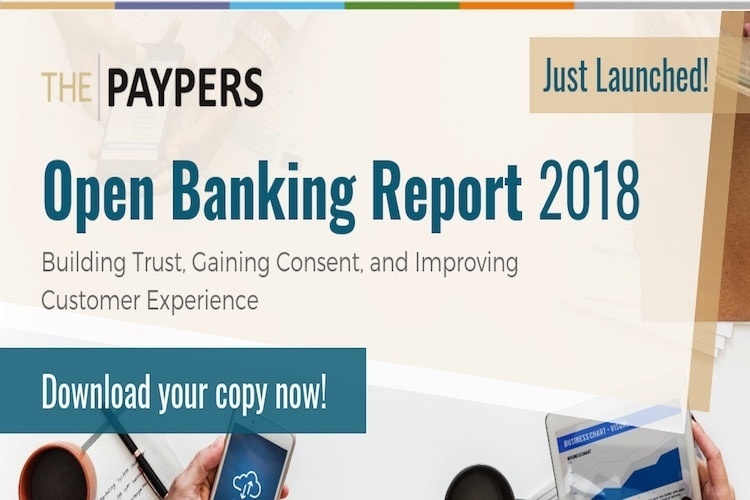 The Paypers has launched Open Banking Report 2018, which focuses on topics such as building trust, gaining consent and improving customer experience in Open Banking. The Paypers is committed to delivering clear perspectives on the Open Banking ecosystem to help all players understand the opportunities it offers, also providing an analysis of the state of play of Open Banking and the most notable initiatives in the European Union (driven by PSD2), the UK (driven by the Competition and Markets Authority), and even beyond Europe (into Australia and Asia Pacific). 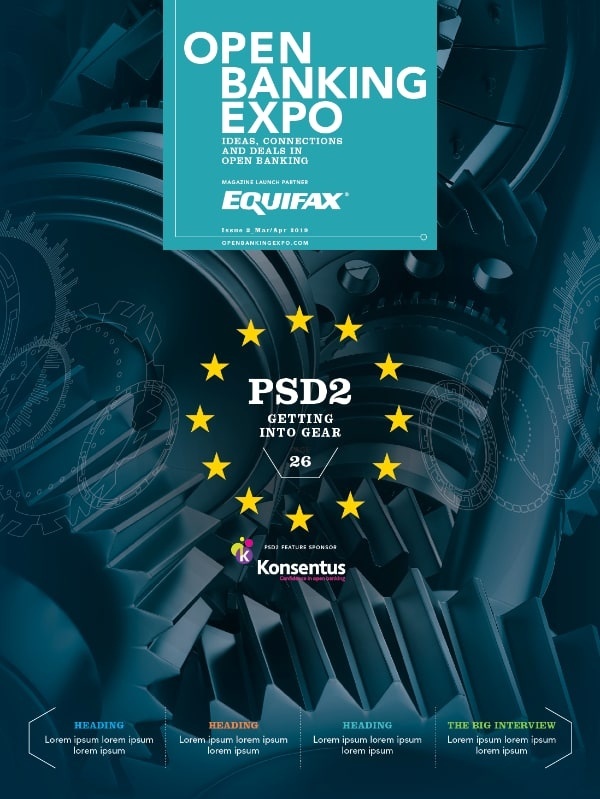 Structured in four comprehensive chapters, the present edition of Open Banking Report 2018 puts particular emphasis on the idea that, by working with fintechs, banks can upgrade their offerings and create new opportunities to generate revenue and improve their business proposition in Open Banking. Also, Open Banking is about improving customer experience (Please see management summary). These topics prove to be significant success factors in mapping the strategic thinking of stakeholders as they determine the best path and the right partners in Open Banking.